As always, BlizzCon is filled with exciting news about Blizzard’s array of IPs. And as if the excitement couldn’t get any wilder, a new hero was revealed for their popular competitive shooter, Overwatch. 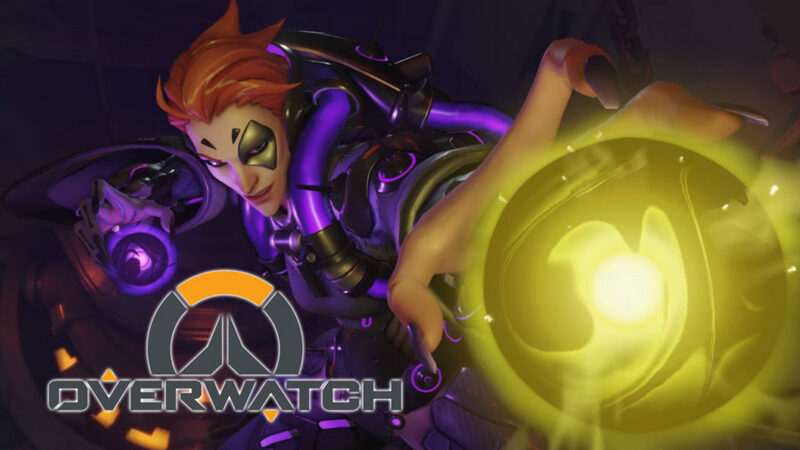 Moira O’Deorain, or simply Moira, is a new support hero that focuses on healing and high mobility. She is a genetecist working for terrorist organization Talon. She is also linked to Blackwatch, Overwatch’s spec ops group. You can check out her reveal trailer below. Her last skill, Coalescence, charges a long-range beam that heals allies and deals damage to enemies. If it’s as good as it sounds on paper, you can imagine how a well-timed shot of this can easily turn a losing match to your team’s favor. Moira will be the fifth character added to the game’s original roster, following the more damage-focused Doomfist.